COLMAN KEAN INTERVIEWS CATRIONA MCPHERSON about her new book THE CHILD GARDEN and MORE! 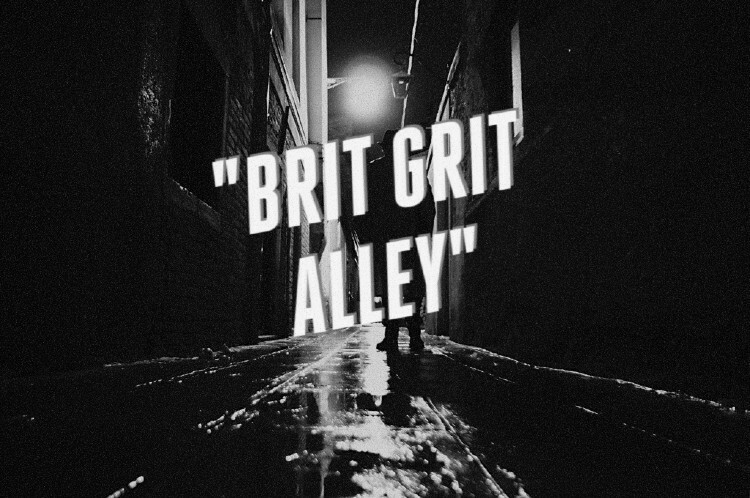 DARREN SANT is back over at NEAR TO THE KNUCKLE with a beaut of a story called STILL NOT DEAD. 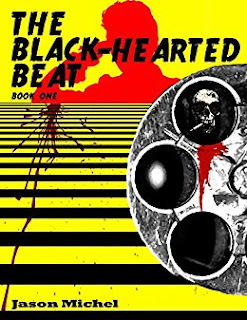 Coming soon from NEAR TO THE KNUCKLE will be JASON MICHEL’s THE BLACK-HEARTED BEAT. “Teetering on the precipice of a dream, a nightmare, delirium, oblivion, The Black-Hearted Beat is as rich and red as wine and blood. Taste it.” - Paul D. Brazill, author A Case Of Noir. Based on the cult Neo-Noir podcast. Jude Mortimer is caught up in a dangerous game of chance. A war-correspondent haunted by his past, he is catapulted into a dangerous underworld where his fate is decided on the pull of a trigger. A man whose luck has brought him to the very edge of life and death, pursued by his enemies and the authorities. How long will his fortune last? In snow smothered Warsaw, Luke Case, a boozy English hack with a dark secret, starts a dangerous affair with a gangster's wife. Case escapes to the sweltering Spanish heat where he meets a colourful cast of characters, including a mysterious torch singer and a former East End villain with a criminal business proposition. While in stormy Toulouse, he encounters a blast from the past that is positively seismic which forces him to return to England and confront his past. Paul D. Brazill's books include Too Many Crooks, A Case Of Noir, Guns Of Brixton, The Last Laugh, and Kill Me Quick! He was born in England and lives in Poland. He is an International Thriller Writers Inc member whose writing has been translated into Italian, German and Slovene. He has had writing published in various magazines and anthologies, including The Mammoth Books of Best British Crime. His blog is here.